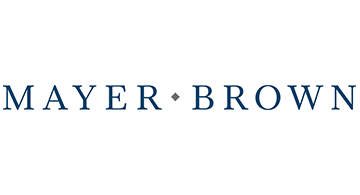 Mayer Brown is a global legal services provider advising clients across the Americas, Asia, Europe and the Middle East. Our presence in the world’s leading markets enables us to offer clients access to local market knowledge combined with global reach. We represent a broad range of clients in the fintech sector, from innovative startups to some of the biggest corporations in the world. Our multidisciplinary team of lawyers provides legal solutions to the panoply of financing, IP, M&A, capital formation, outsourcing, regulatory, policy and business challenges our clients encounter. We are a fully integrated practice that takes a strategic approach to understanding the fintech industry and our clients’ needs.